Below are our general FAQ’s. Looking for product specific FAQ’s? Scroll to the bottom of our product pages. Why should I choose Aarons Outdoor Living? 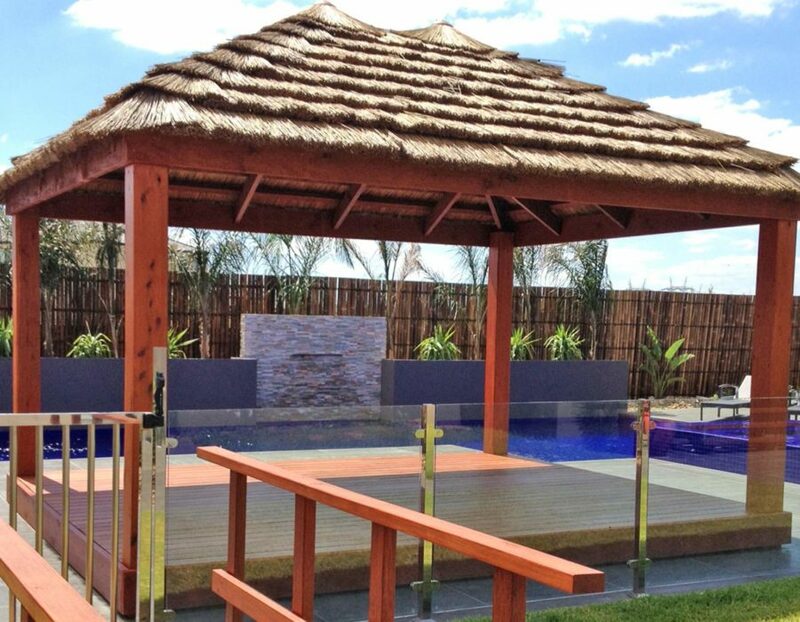 At Aarons we don’t only have the best outdoor products in Australia, we are committed to making your backyard transformation the best experience from the point of sale, to professional installation and beyond. Yes, you’re buying direct from the manufacturer! 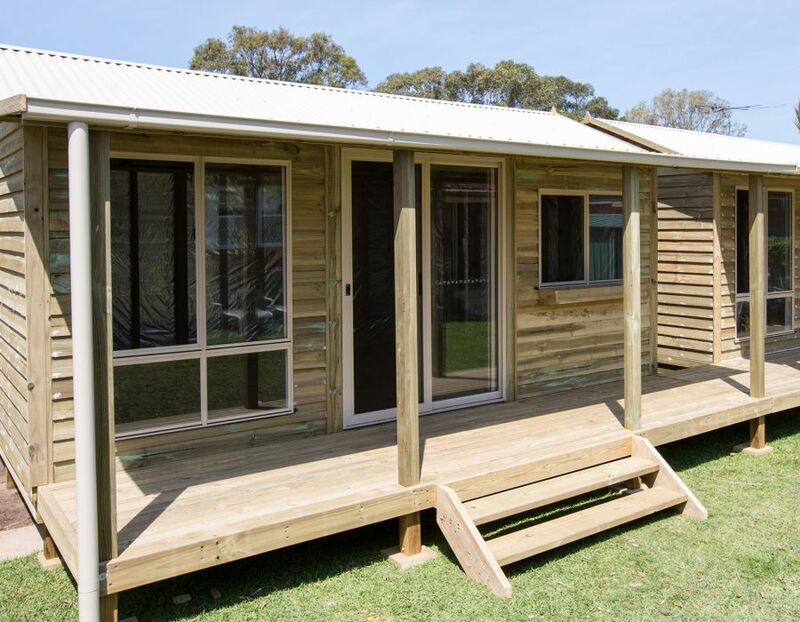 We manufacture all of our timber and steel structures in our factory in Melbourne. We source our timber from Australian sustainable plantations. We import our bamboo, Balinese grass, African thatching and our reclaimed timber furniture. 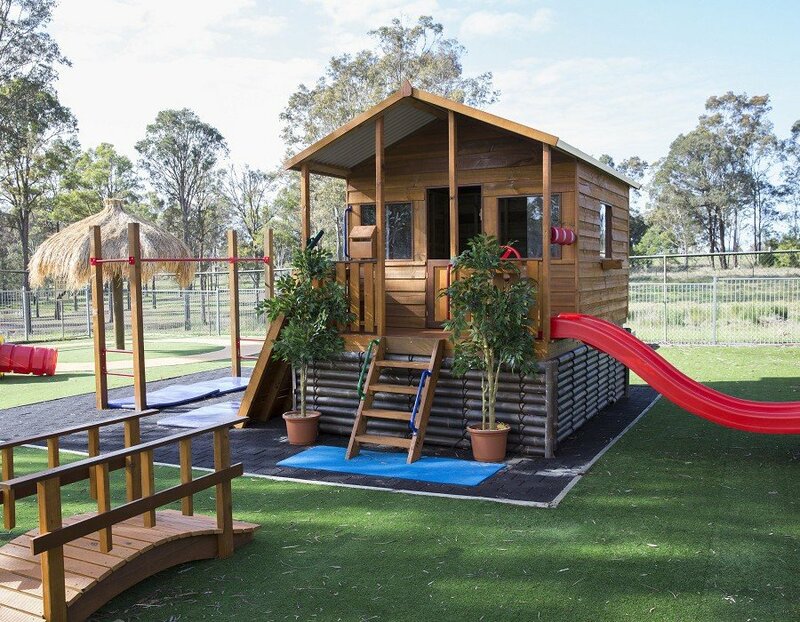 All our manufactured products are made from non-arsenic based and environmentally- friendly treated pine timber, grown in Australian plantations. The timber is attractive, clean and safe to touch and has outstanding weather durability. What are the benefits of staining? Being natural timber, our products are durable in their natural form. However, timber that is exposed to sun, rain and wind, especially our harsh Australian climate, will eventually turn grey over time. Timber can also change shape due to the expansion and contraction of the timber reacting to it’s environment. Therefore, we recommend that your coat (and regularly re-coat) your timber products in a quality stain or external paint. How often do you need to re-stain? We recommend re-staining your cubby anywhere between every 1-5 years. The colour will fade over time – some quicker than others (it will depend on the climate the backyard it is in and the amount of coats initially applied), so you may choose to re-stain within 6 months if you want it a certain colour maintained at all times. Does the kit come with screws? Yes. Our kits come with all hardware you require. We use galvanised screws and nails to ensure longevity. Do the products come with instructions? Yes. Most of our products have a PDF set of instructions. Your sales person will email them to you upon pick-up of your product. Do you offer different roof colours? Yes. Our standard colour is Cottage Green® however you can select from any of the standard Colorbond® roofing colours for an additional $50. Your colour choices can be viewed here. Absolutely. We offer a stress free layby service for up to 9 months. We require a 30% deposit and suggest you make regular repayments. We also offer interest free finance. Aarons are the best in quality, service and price! Let us quote you on a comparable product so you can make an informed decision. Please contact a store for more details. What is the turnaround time from ordering to delivery and or installation? We pride ourselves on a getting your backyard transformation achieved swiftly. Some of our products will depend on elements other than our manufacturing time such as building permits. You can expect delivery and installation for standard products to be approximately 2-3 weeks. If you’re picking up – your store may have the product you are after in stock ready to pick up today! Yes. 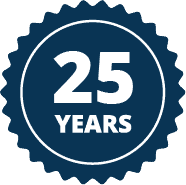 All our products come with a 12 month manufacturers warranty. In addition, our goods come with guarantees that cannot be excluded under the Australian Consumer Law. You are entitled to a replacement or refund for a major failure and compensation for any other reasonably foreseeable loss or damage. You are also entitled to have the goods repaired or replaced if the goods fail to be of acceptable quality and the failure does not amount to a major failure. We are confident that our products, services and after-sale support will exceed your expectations. Customers with any issues regarding workmanship will be served promptly and aptly.